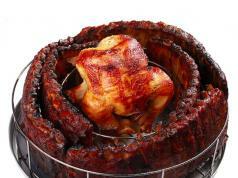 So you would like to inject flavors into meats, doughnuts and cakes more conveniently? 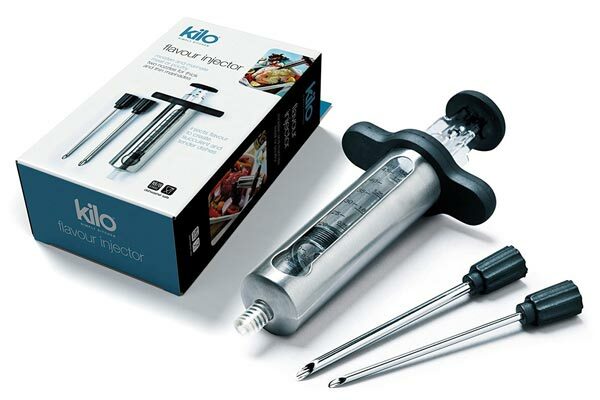 The CKS Kilo Flavor Injector has you covered. 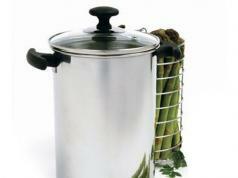 It lets you moisten and marinate meat to create more delicious dishes. You get two nozzles for thick and thin marinades. Costs under $27 at this time. More info is available here.